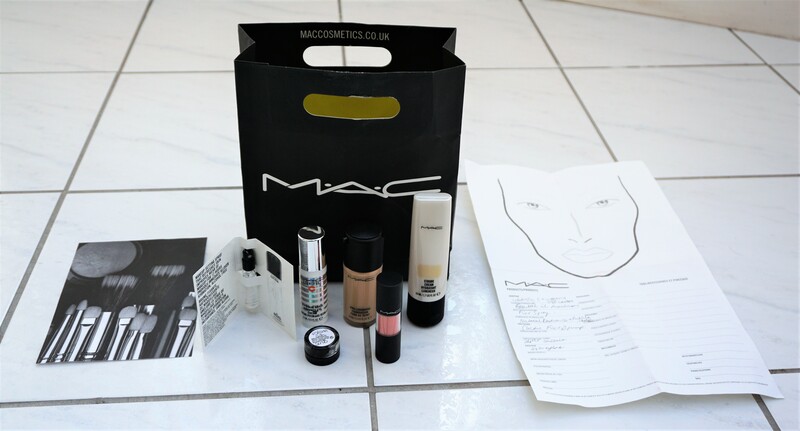 Recently, I attended a MAC Masterclass event focusing on ‘Ageless Beauty’. MAC often runs special Masterclass events where you can learn various tips and techniques surrounding make-up application. I feel I am experienced in make-up application but I thought it would be interesting to see how a professional make-up artist applies make-up and pick up some tips along the way. I thought it might be useful to write a series of posts about the MAC Masterclass, with each part focusing on a specific aspect. I’ve split the post into three parts as I felt that there was so much information I wanted to include and I thought it might be easier for you to easily navigate the content. Part One provides Background to the Masterclass (what is a Masterclass, cost and booking, structure, goodie bag, after the event), Part Two covers the Masterclass Content and Look Overview (skin care, day time look, evening look) and Part Three provides details on the Tips and Techniques I learned from attending the event. This particular post – Part One – provides background on the Masterclass event, in terms of how it was structured, the goodies I received and some of the products I purchased. These details may be helpful to you if you have considered attending one of these events but aren’t sure what to expect. Interested in reading more about MAC? You can read more posts on products, looks and find inspiration under the ‘Spotlight on MAC’ series tab here. You can also find the ‘Spotlight on MAC’ tab on the menu bar under ‘Favs, Hauls & Brands’. Posts on MAC can also be found under the ‘MAC’ tab here, on the menu bar under Favs, Hauls and Brands/Brands/MAC or by searching for ‘MAC’ in the search box. A couple of weeks ago, I posted a sneak peek of products I picked up from a recent trip to Kiko (click here to see the post). 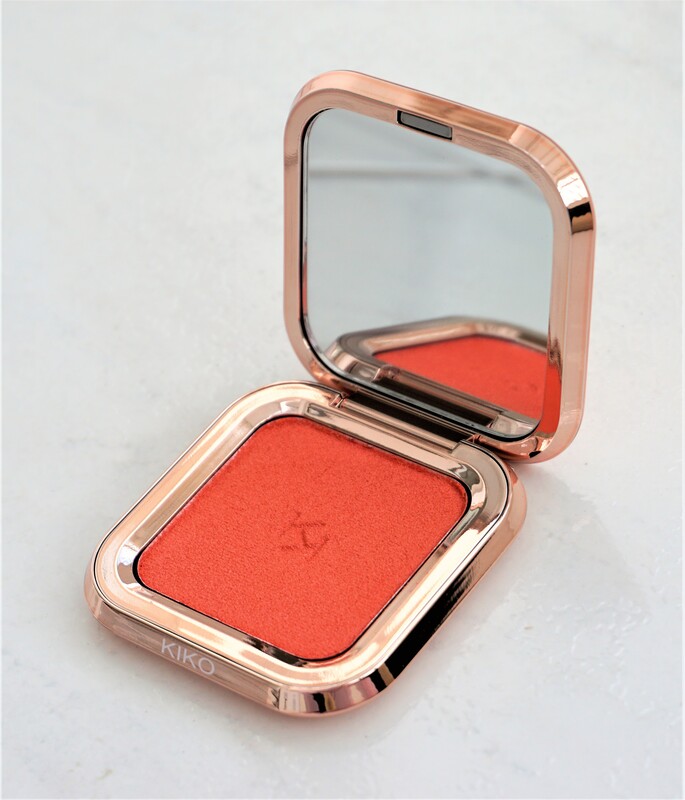 I picked up one of the new blushers from the limited edition ‘Metal Fusion’ collection in the shade 05 Outrageous Tangerine. 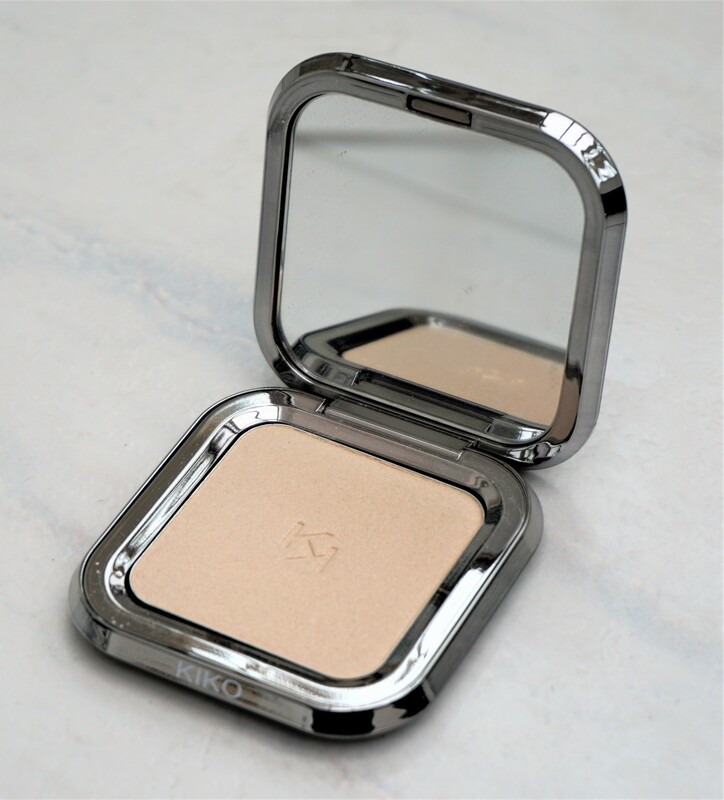 I am glad I got this blusher as it looks so beautiful and glowy on the cheeks! 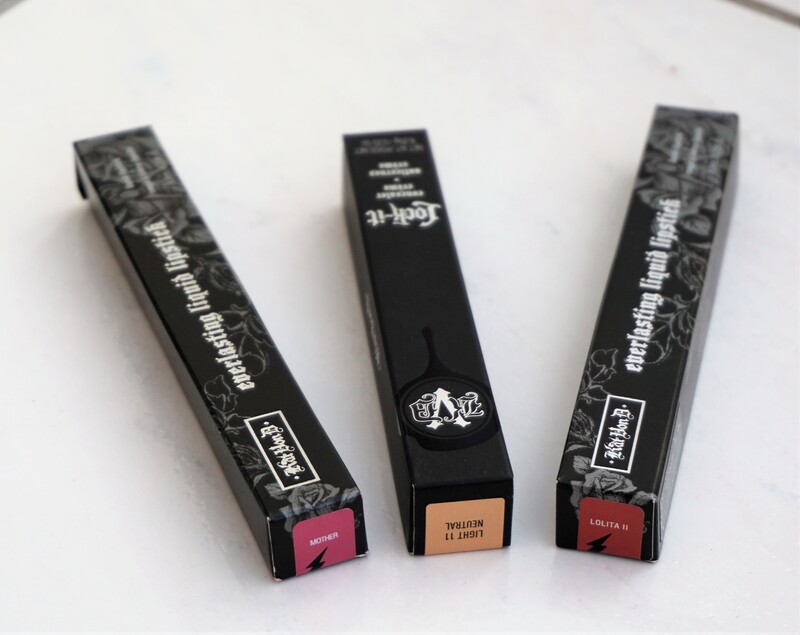 Kat Von D is a brand that I hadn’t tried until earlier this year when I took a trip to Dubai to meet some friends. I was really excited to see that there was a Kat Von D counter in the Sephora and treated myself to a few products: a concealer (middle in the pic above), a lipstick and two of the Everlasting Liquid Lipsticks (left and right in the pic above). 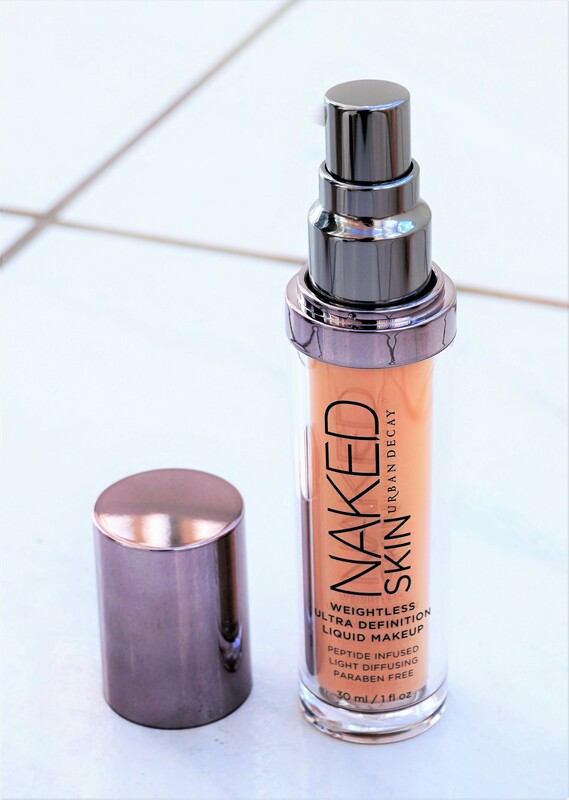 I like the concealer and lipstick but I particularly love the Everlasting Liquid Lipsticks and so thought it was time for a post!! Kiko recently launched their Holiday 2017 Collection, titled ‘Arctic Holiday’ and includes three baked blushes. I couldn’t resist picking up two of the blushes as they were soooo pretty. 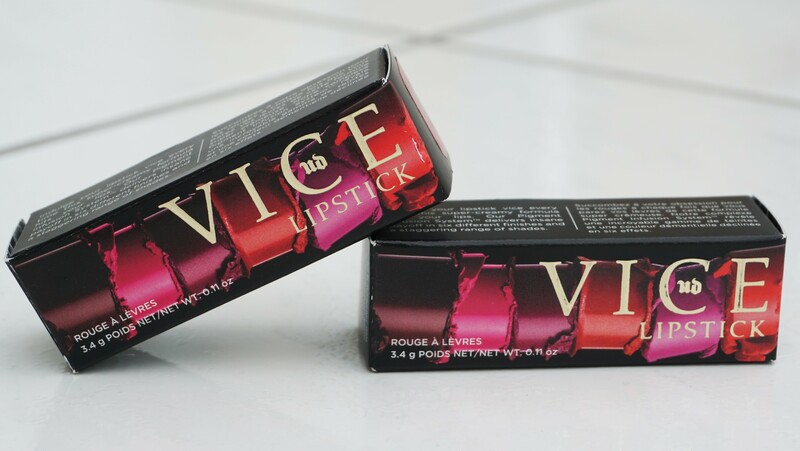 The products themselves, the packaging and the outer box are so beautifully presented and look lovely. 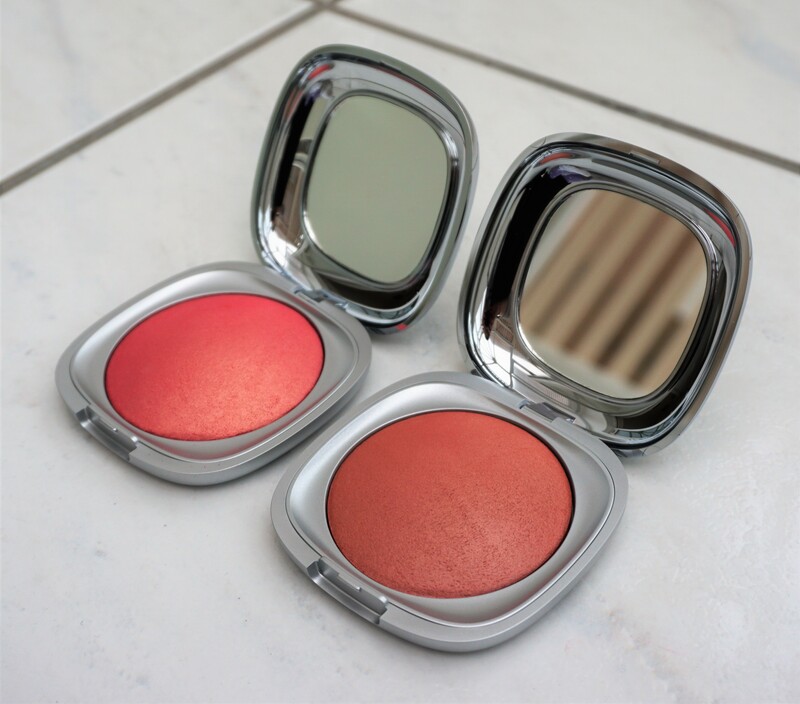 I think these blushes would make wonderful gifts for any make-up lover or as a special treat for yourself.